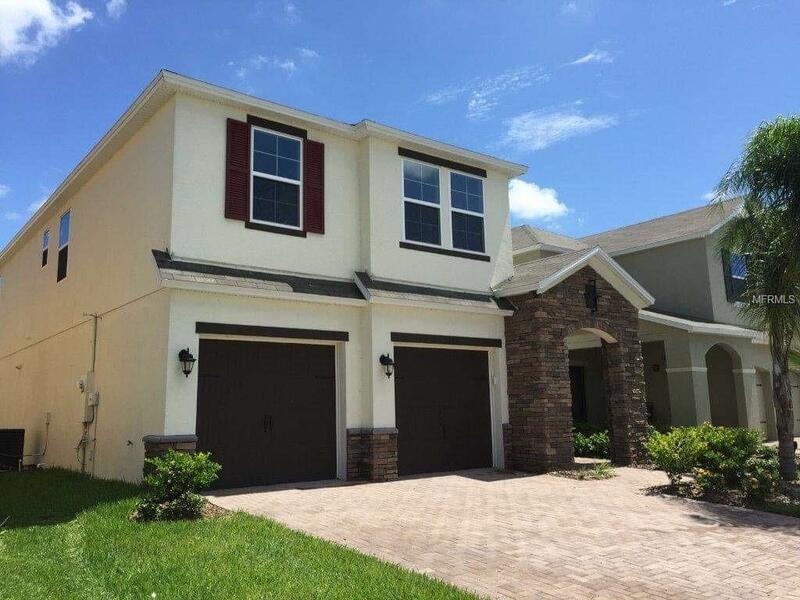 Be the owner of this gorgeous two-story home, located in the beautiful community "Preserve of Tapestry", minutes from The Loop Mall, Disney and other attraction parks, Osceola Pkwy, FL Turnpike, I-4, SR 417 and all the shopping you could desire, including restaurants, coffee shops. Orlando International Airport is just minutes away. 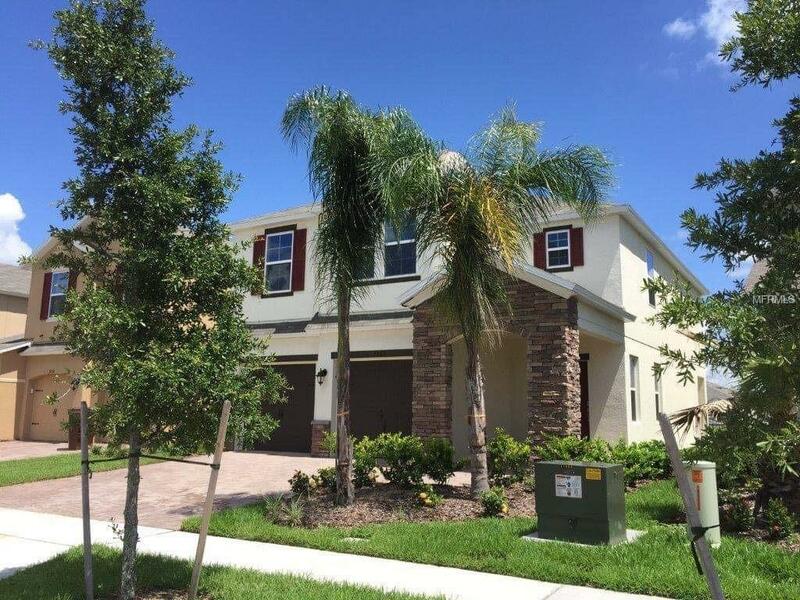 This home features 4 bedrooms, 2.5 bathrooms, a covered Lanai, with an extended patio and a 2-car garage. 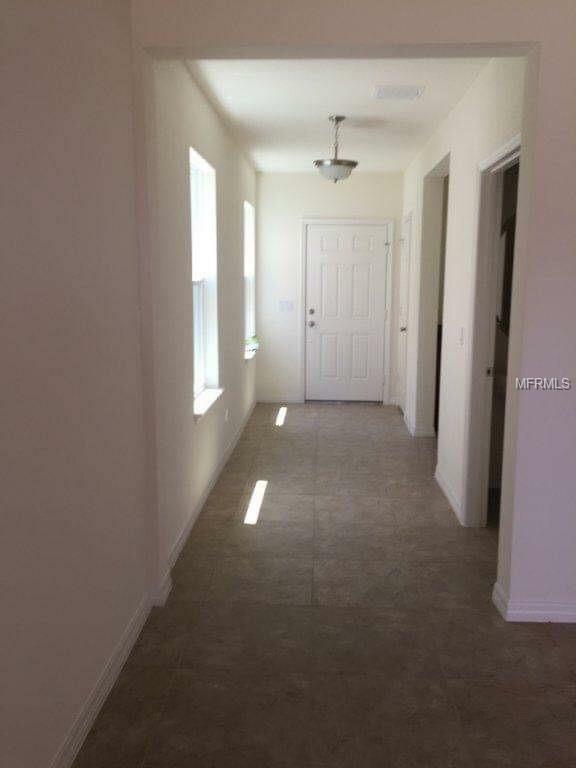 Features 42 cabinets, granite counter tops, and walk in pantry. 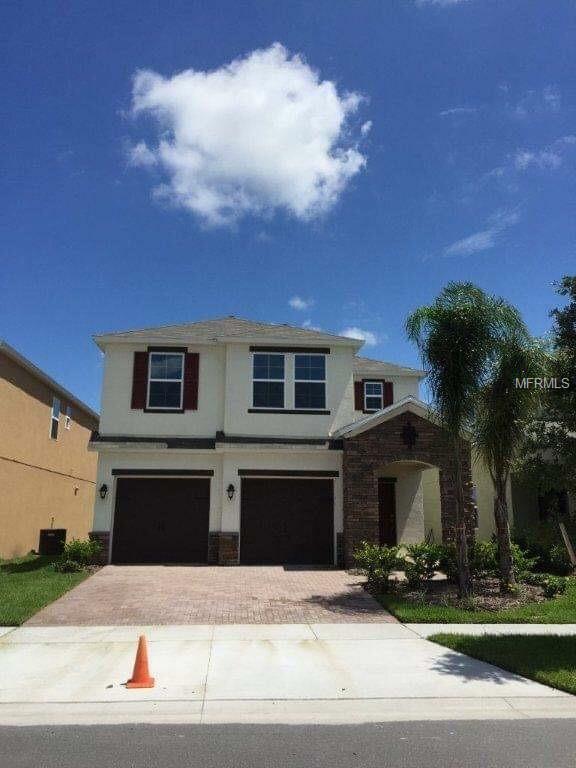 Huge Master Bedroom with 2 big walk in-closet, and much more! Give me a call, I can help make this your home. Schedule your private showing today.